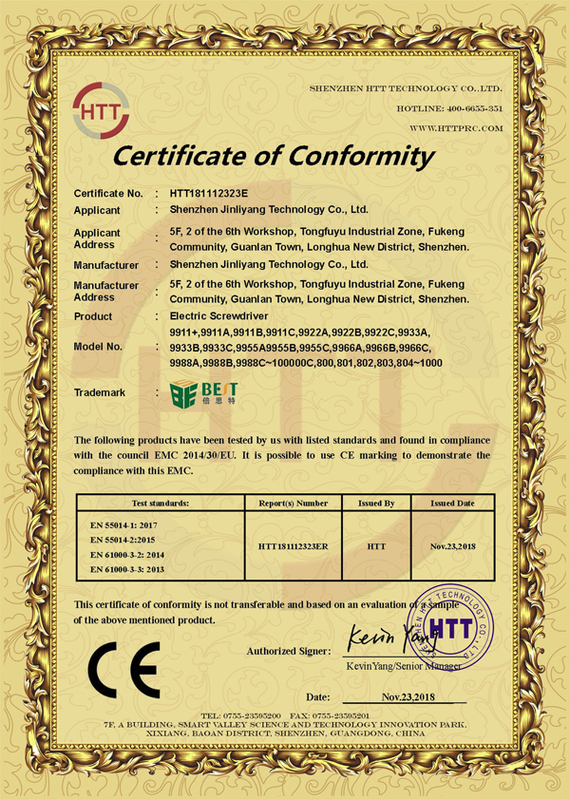 Company Overview - Shenzhen Jinliyang Technology Co., Ltd.
12YRSShenzhen Jinliyang Technology Co., Ltd.
Shenzhen Jinliyang Technology Co., Ltd. is a professional manufacturer and wholesaler of repairing tools for communication products,especially for mobile phone and computer.We can provide our customers with all solutions for electronics repairing and OEM is available. 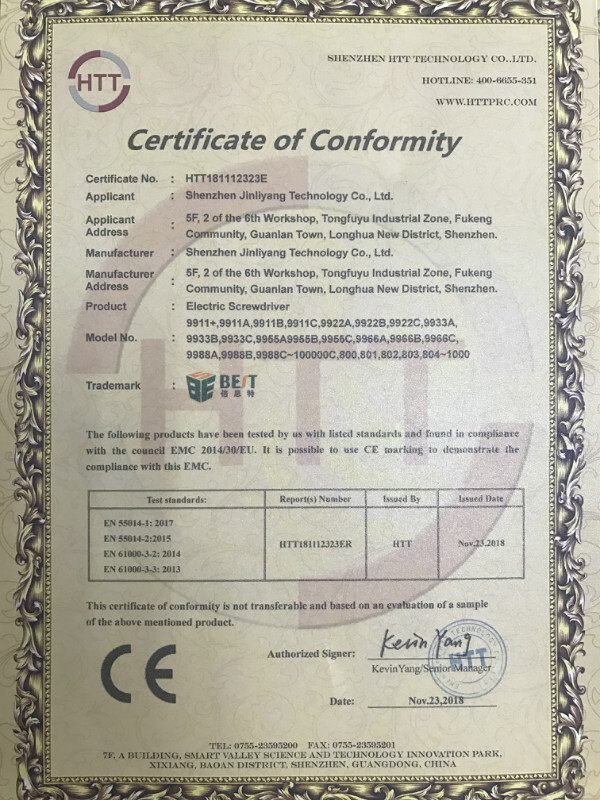 In recent years, our company has introduced a series of advanced equipment including(Metal spot welding machine,High pressure meter,Automatic smoke evacuation system ect). 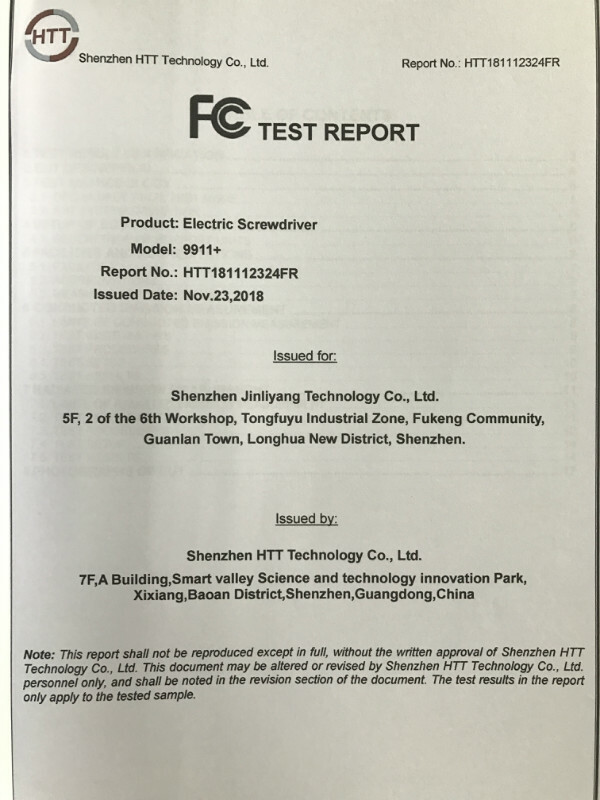 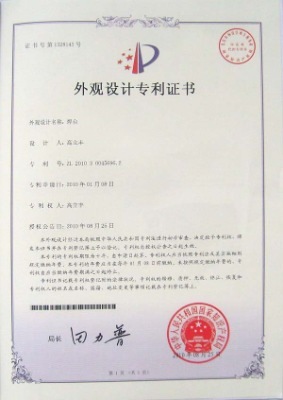 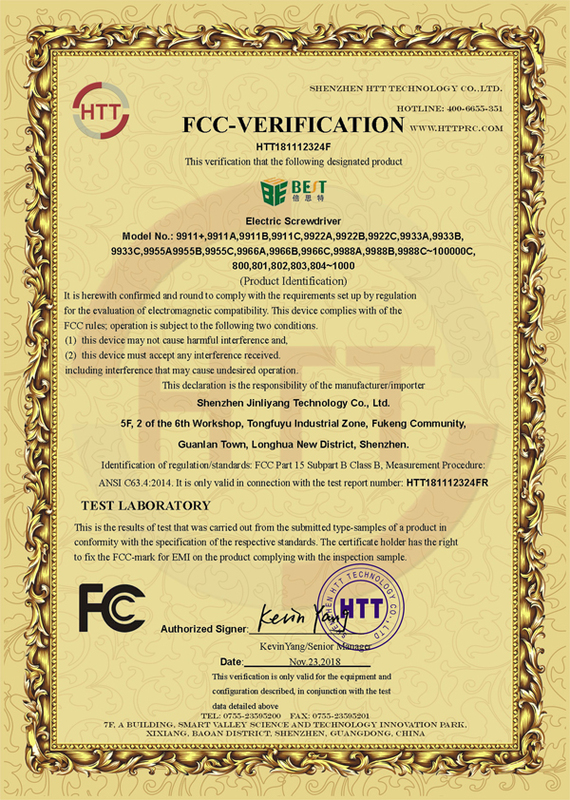 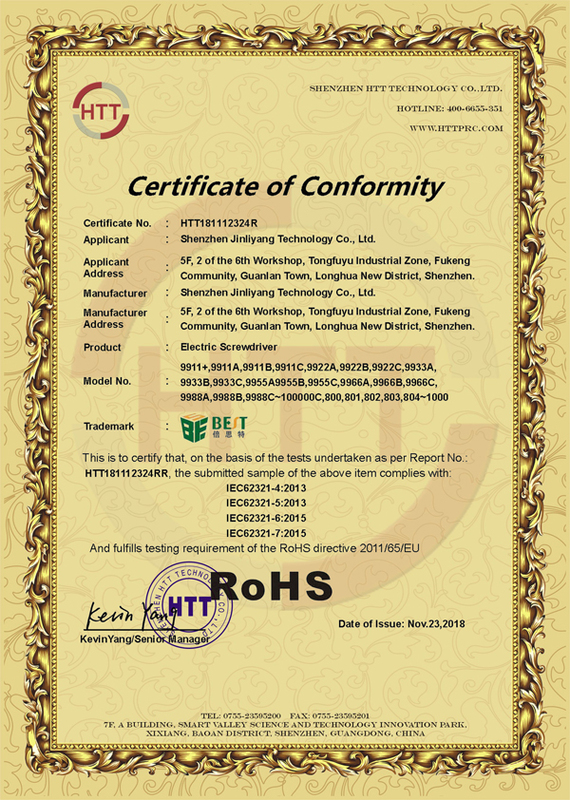 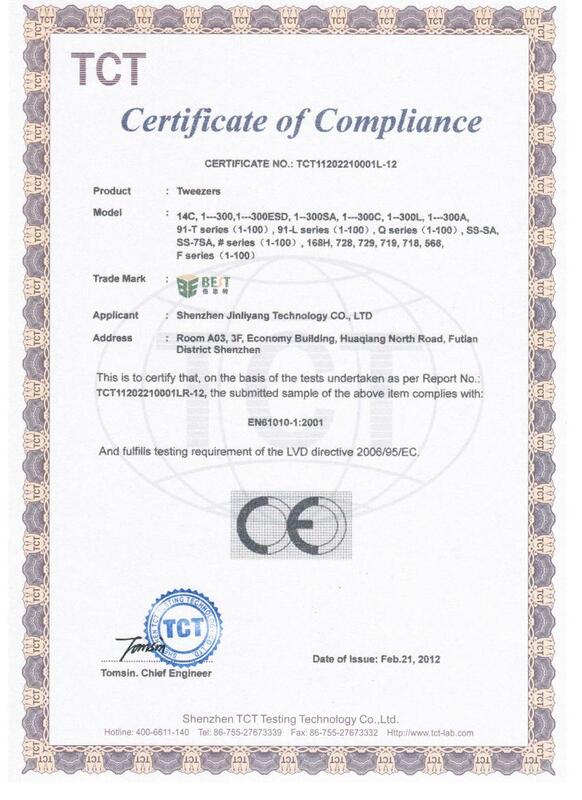 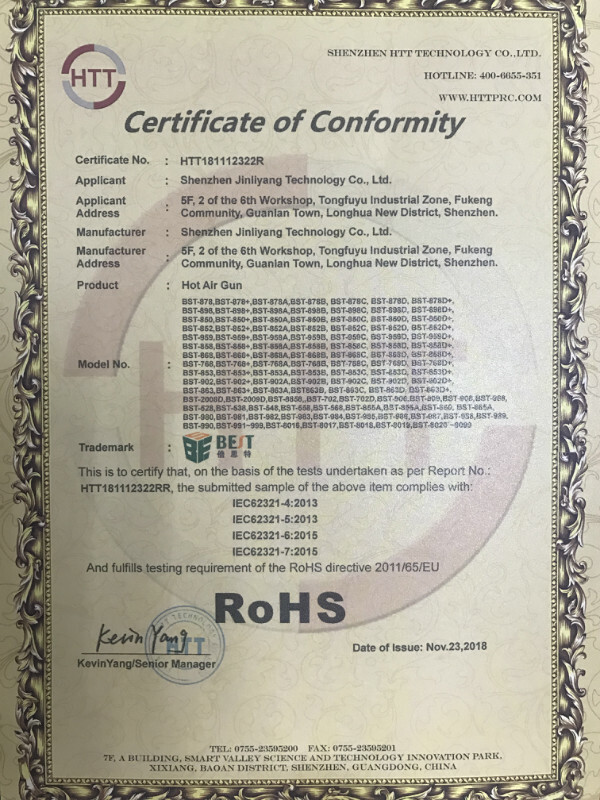 In addition, we have obtained CE, RoHS,FCC, SGS certificates. 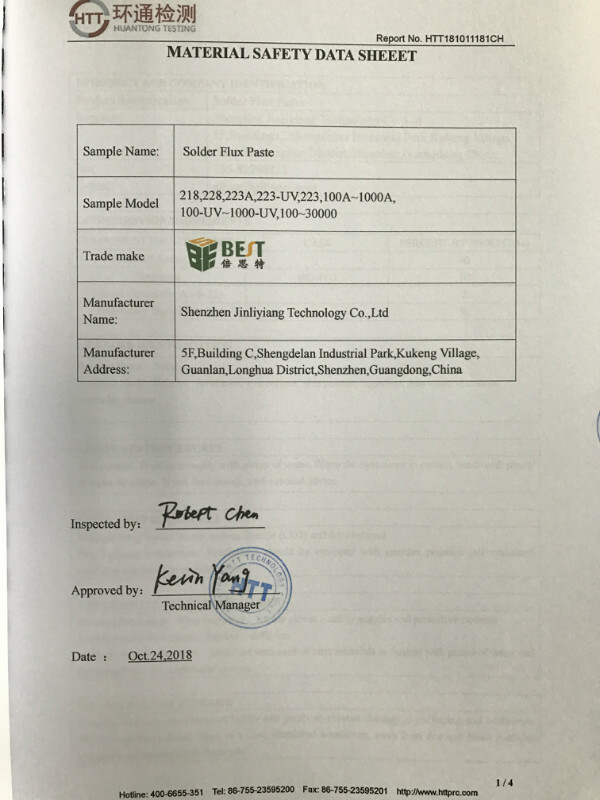 As a tools manufactuer,we always focus on the quality of products and client experience .Meanwhile,as a tools wholesaler, in order to make sure our clients can get goods in short time,plenty of stock is must for us. 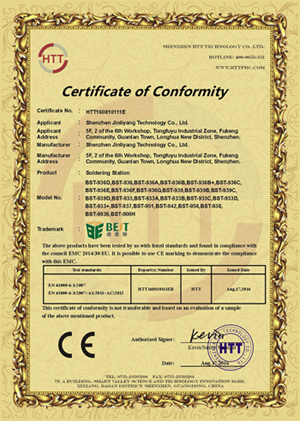 Depending on quality products and the tenet of honesty and credit, we have established good long term business relationship with customers all over the world.Now our brand "BEST" is well known by different areas in the world, which will encourage us to take more effort to improve our products and satisfy our clients. 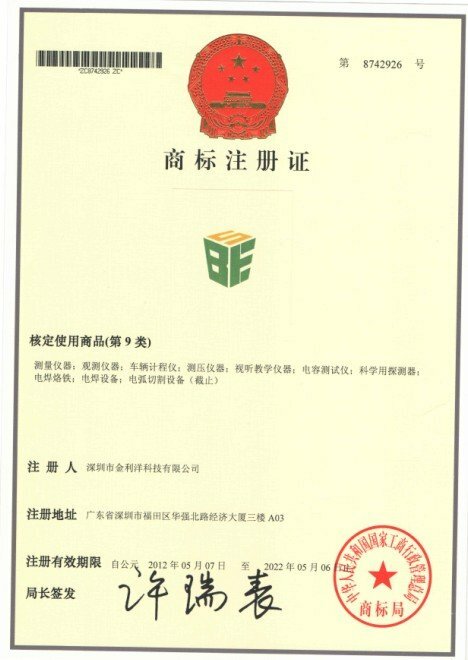 Good Qulaity Is Our Culture. 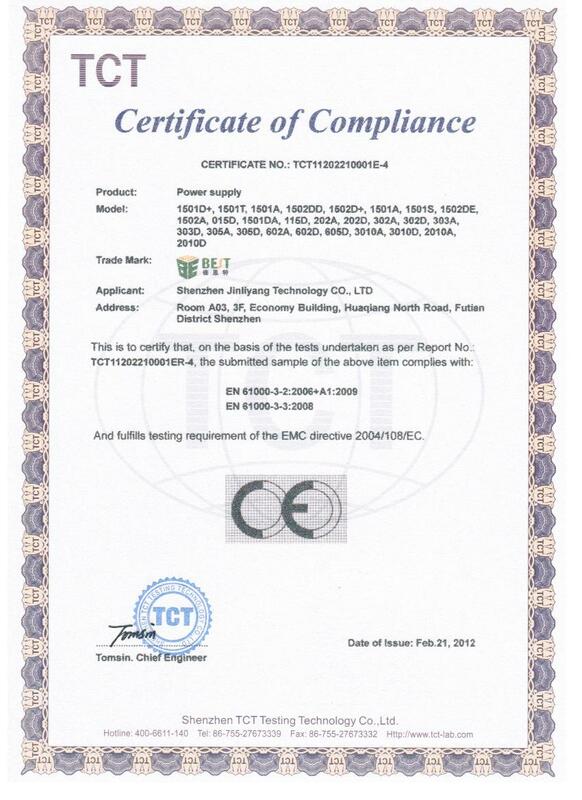 Welcome all the friend and customers across the world visit us and let's create a bright future together. 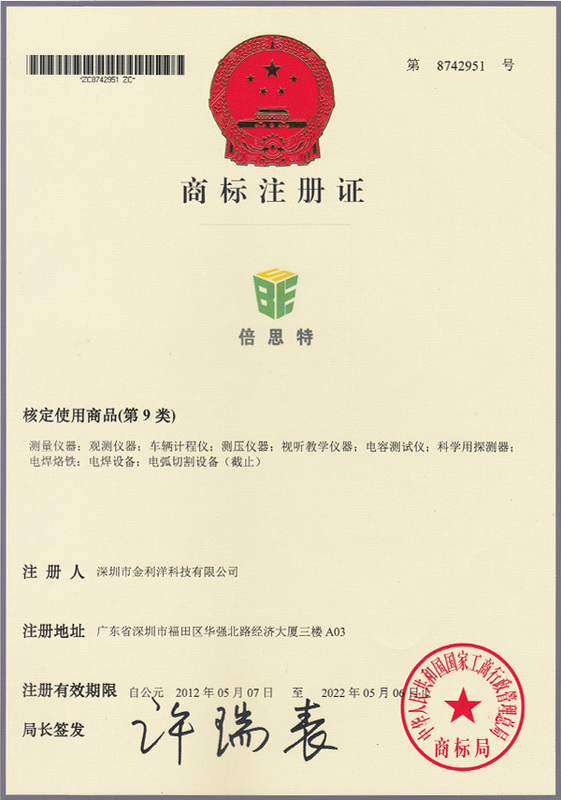 State Intellectual Property Office of P. R. C.